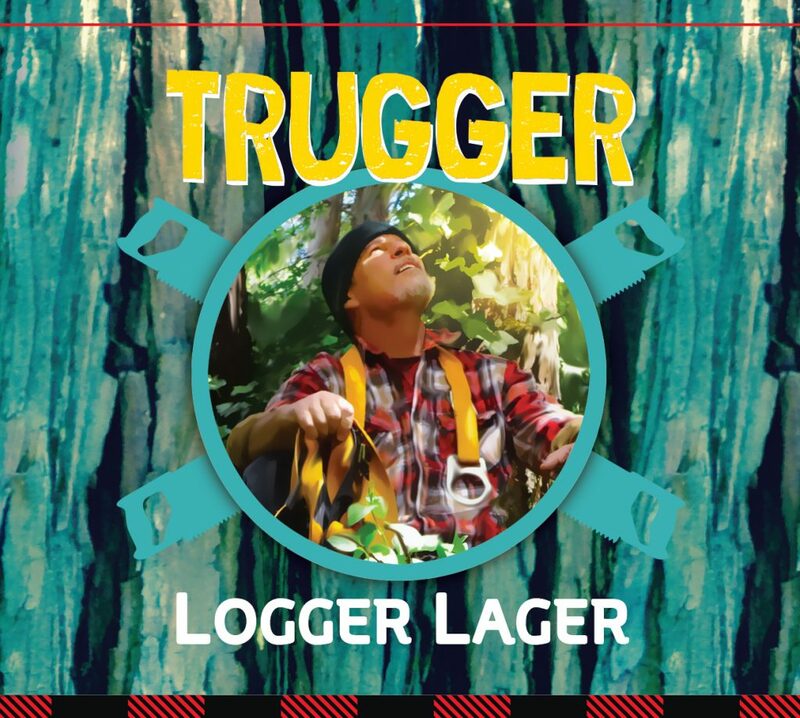 Our newest brew, Trugger Logger Lager is now for sale at stores, restaurants, and taprooms in San Bernardino County! Trugger is our tribute to mountain culture and is like a breath of fresh mountain air. 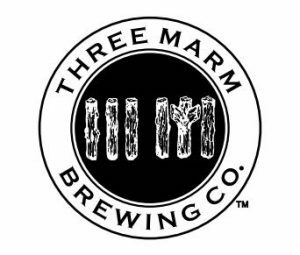 Three Marm supports causes that keep our forests healthy and reduce the risk of fires and damage by tree-killers such as the pine beetle. Stay tuned for more info, and connect with us on social media to join the discussion. Look for Trugger at Goodwin’s Market, RB’s Steakhouse, Dogwood Tavern, Grapevine, and Lakefront Taproom (more locations coming soon). We don’t have an open avenue for donating to get local woodsmen to selectively remove a select number of trees (where growth is too crowded), as an alternative to clear-cutting. However, we recommend donating to organizations such as the Nature Conservancy. Thanks for you support! My apologies, Mark! I do know that several t-shirts are being reprinted because several sizes are out of stock. I have forwarded your inquiry to Andrew so that he can follow up with you regarding the delivery of your order. The entire cost of your purchase will go to benefit Andrew’s charity MFTAC.org .